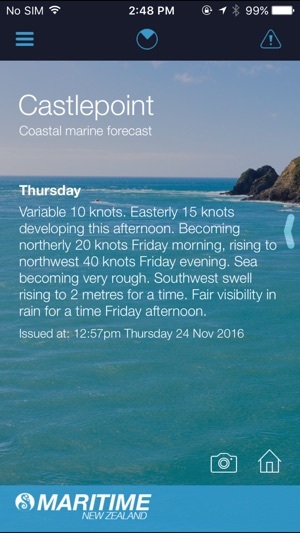 MetService New Zealand marine forecasts are now available in a handy smartphone app. The app is free of charge. 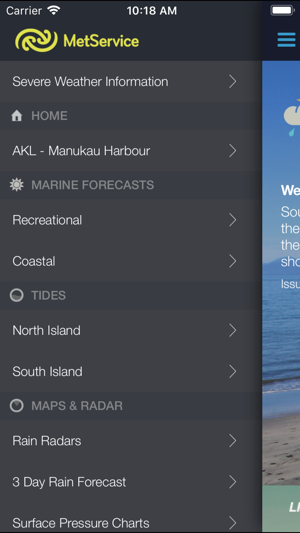 The app does not include surf and beach forecasts or marine maps that are not included in the list above. 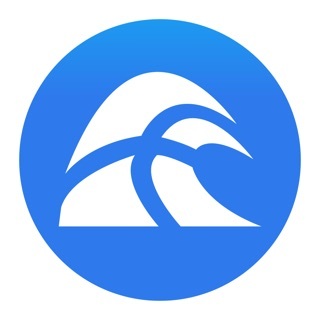 The app is developed for smartphones and is not supported for tablets. Full terms and conditions regarding the purchase and use of MetService mobile applications are available here: www.metservice.com/about/application-terms. 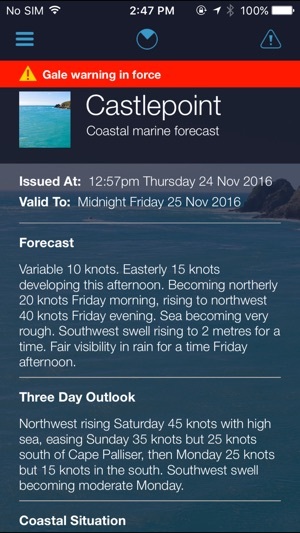 Tides are updated with a variance disclaimer. 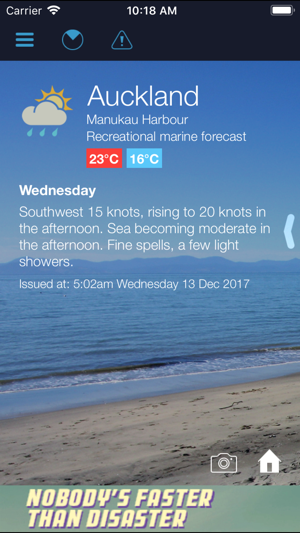 I like the app except I don’t understand why the user can’t specify a tide setting for the landing page so that you can see the tide information with you default weather report. 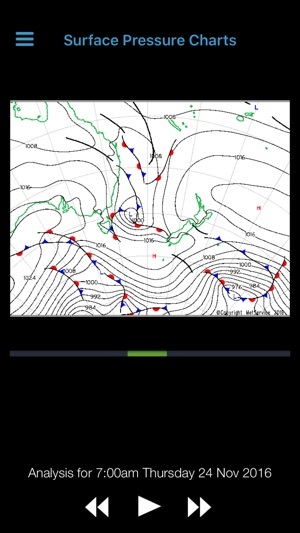 Really useful for checking weather before heading out in the boat.